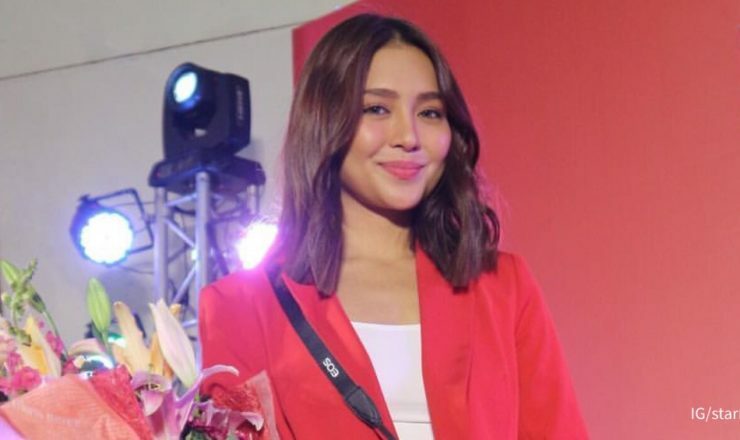 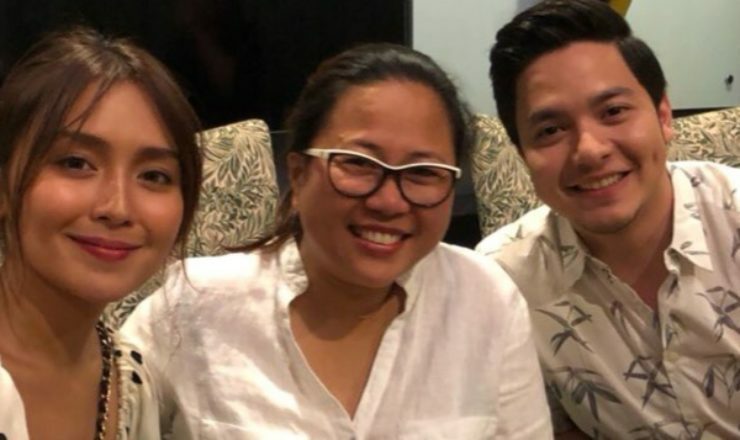 Kathryn Bernardo and Daniel Padilla are set to do The Hows Of Us, a movie to be directed by Cathy Garcia-Molina. 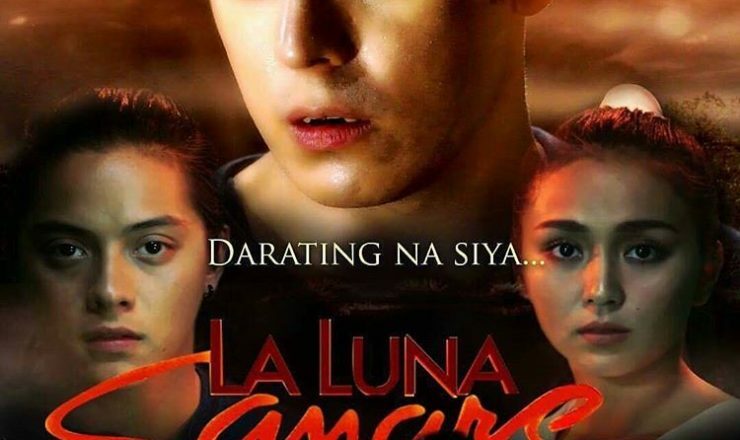 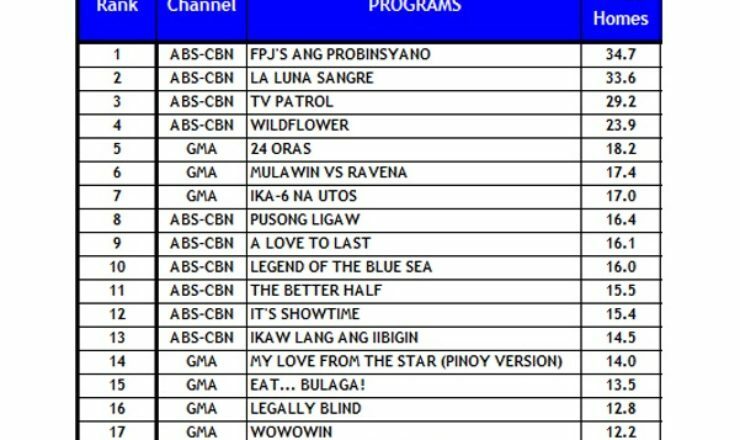 The Kathryn Bernardo and Daniel Padilla starrer, La Luna Sangre, has been winning in the Kantar Media TV ratings so far. 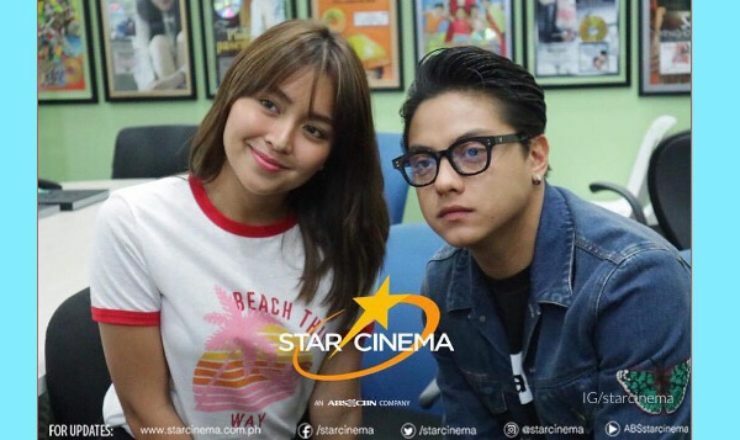 Kathryn Bernardo and Daniel Padilla are on the cover of the April 22, 2017 issue of The Philippine Star Supreme.